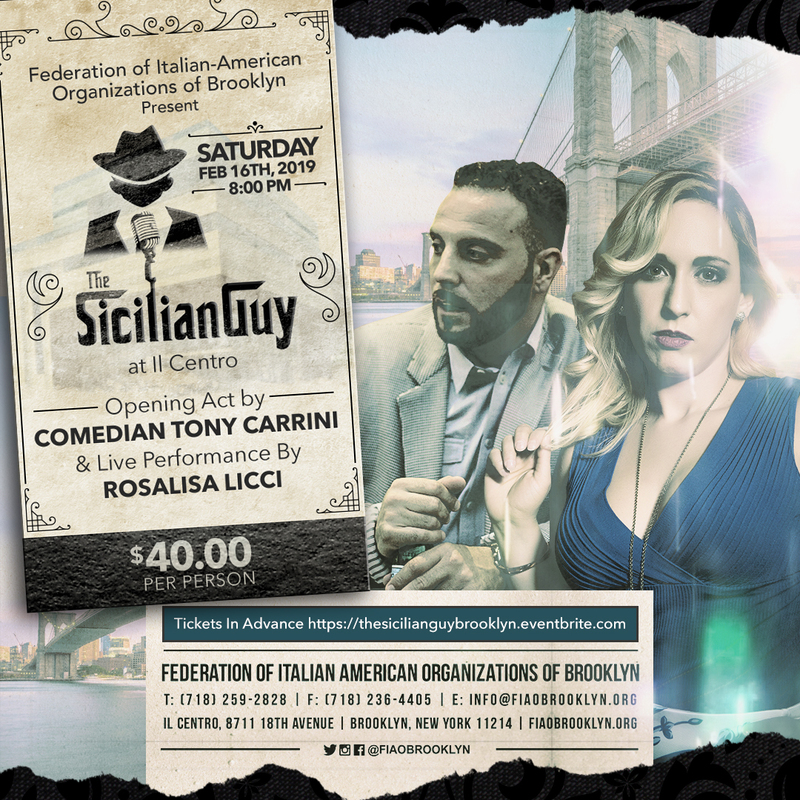 The Sicilian Guy Comedy brings real life events into comedy of growing up Italian. Al Terrana was born in Palermo Sicily and was raised both in Sicily and New Jersey. He has done comedy tours all over the United States and Europe. The Sicilian Guy got his start off of social media with his infamous skits of acting out both parts of an old school Italian mother and her son.